Unlike all of the other stories in volume 33 of the bestselling Writers of the Future anthology where the art was created for each story, in this case it was the art that inspired the story. 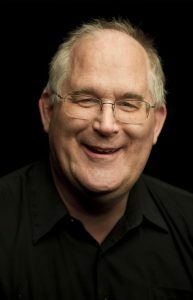 Naturally, New York Times bestselling author and Writers of the Future judge Todd McCaffrey was asked to write that story. 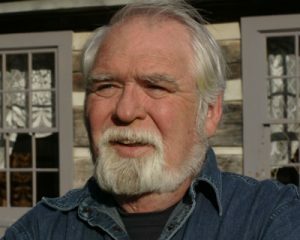 As one of the few people allowed to write in the marvelous Dragonriders of Pern universe, with three solo books (Dragonsblood, Dragonheart, Dragongirl) and five collaborations with his Nebula Grandmaster mother, the late Anne McCaffrey (Dragon’s Kin, Dragon’s Fire, Dragon Harper, Dragon’s Time, Sky Dragons), Todd is used to dealing with dragons—although not those generally chased by knights in armor intent on their destruction. Todd, however, stated he was thrilled to be asked, particularly after he saw Elmore’s painting. 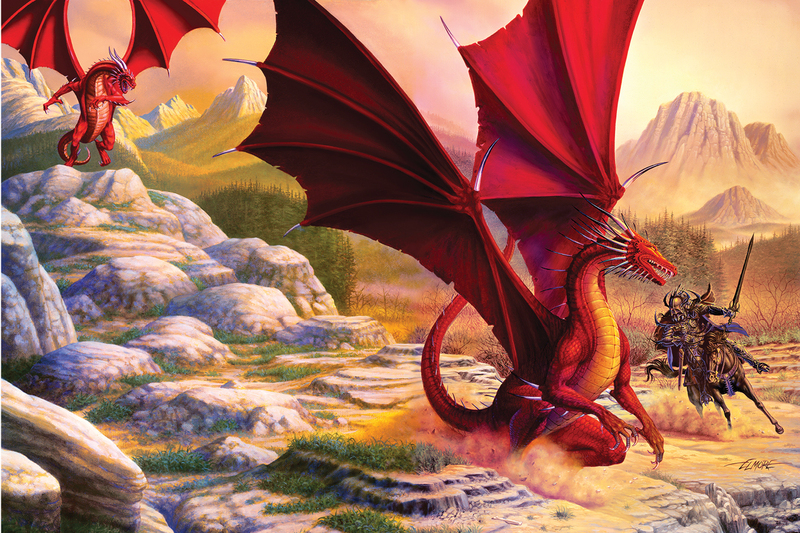 The outcome of this unique collaboration between iconic dragon artist and author is entitled “The Dragon Killer’s Daughter” by Todd McCaffrey. 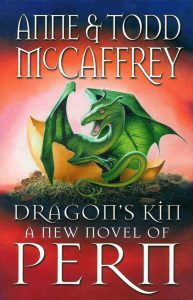 With “The Dragon Killer’s Daughter,” McCaffrey took an interesting spin on the old fantastical notion of knights in shining armor and fire-breathing dragons in scales. Set in the same universe as his talking-dragon stories “Golden” and “The Dragon’s Child,” Todd explores an earlier time on a fantastic world and shows why, sometimes, killing the dragon is only the start of the story. 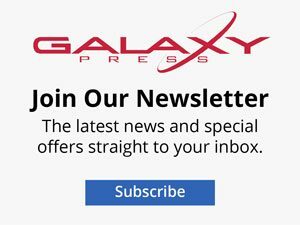 “The Dragon Killer’s Daughter” is one of the sci-fi and fantasy short stories in the latest release of Writers of the Future which features 14 talented and diverse new authors that are selected out of thousands of Contest entries by renown authors in the field, such as, Orson Scott Card, Brandon Sanderson, Tim Powers, David Farland, Kevin J. Anderson, Robert J. Sawyer, Larry Niven and Jerry Pournelle. 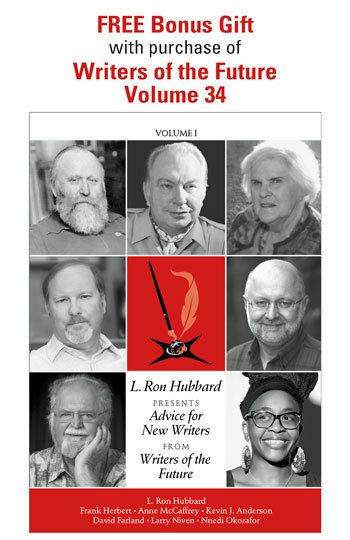 L. Ron Hubbard Presents Writers of the Future Volume 33 releases April 4, and is now available for pre-order.